Maintaining a healthy weight, even if it is related to an estrogen imbalance, begins with eating well and staying active. Being active is also very important for managing estrogen-related weight gain. In addition to regular cardio exercise, such as jogging, swimming, or walking, people should add in strength training to help build muscle and promote healthy bones. 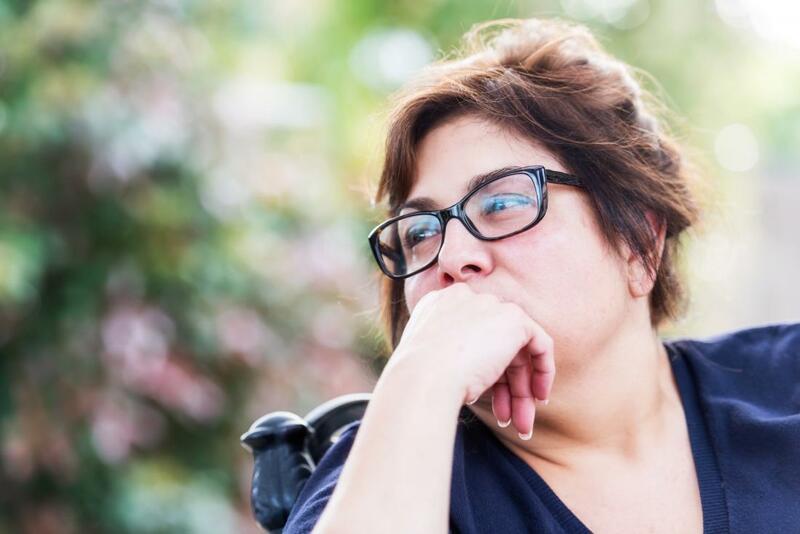 Weight gain is a common complaint among women who reach menopause. Making healthful diet and lifestyle changes are the best way to manage weight gain. People should talk to their doctor about any concerns that they may have related to weight gain or hormone imbalances.